It has been announced that the Phase III IMpower133 study has met its co-primary endpoints of overall survival (OS) and progression-free survival (PFS) at its first interim analysis. 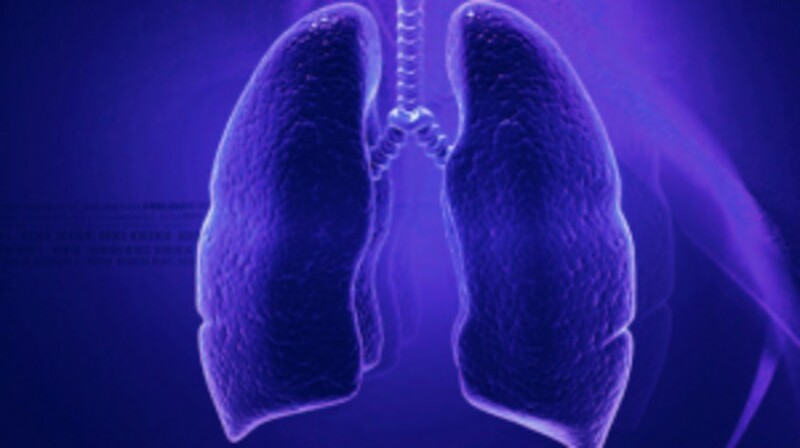 The study has demonstrated that first-line treatment with the combination of TECENTRIQ® (atezolizumab) plus chemotherapy (carboplatin and etoposide) helped individuals with extensive-stage small cell lung cancer live significantly longer compared to chemotherapy alone. The TECENTRIQ-based combination also reduced the risk of disease worsening or death (PFS) compared to chemotherapy alone. During the treatment-induction phase, study participants received treatment on 21-day cycles for four cycles, followed by maintenance with TECENTRIQ or placebo until progressive disease as assessed by the investigator using Response Evaluation Criteria in Solid Tumors Version 1.1 (RECIST v1.1). Treatment could be continued until persistent radiographic progressive disease or symptomatic deterioration was observed. “The clinically meaningful results from the IMpower133 study add to the growing body of evidence demonstrating that TECENTRIQ-based combinations may be an effective treatment for different types of advanced lung cancer. We look forward to working with health authorities globally to bring this potential treatment option to people with this type of disease as soon as possible,” Sandra Horning from Genentech (CA, USA) commented.